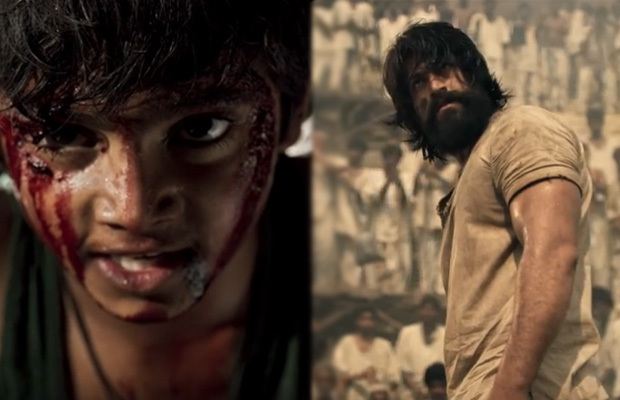 The much-awaited first trailer of Kolar Gold Fields (KGF) has finally been launched at a grand event in Bengaluru on Friday. 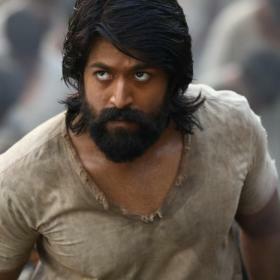 The much-awaited first trailer of Kolar Gold Fields (KGF) has finally been launched at a grand event in Bengaluru on Friday. Released in four languages, namely, Hindi, Kannada, Tamil and Telugu, the intriguing trailer starring Yash, Srinidhi Shetty is sure to keep you hooked throughout. The magnum opus directed by Prashanth Neel and produced by Vijay Kiragandur showcases the period of the glory of the gold mine located in Karnataka. The period drama traces the tenure of the late 70s and will be made in two parts. The first of which will be titled KGF Chapter 1 which is slated to release on 21st December 2018. 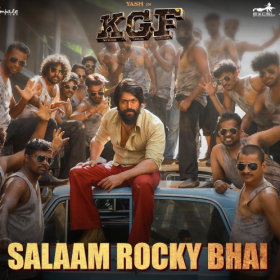 KGF would mark Excel Entertainment’s first Kannada venture and the production house is elated to be associated with a mega ambitious project as such. The Hindi version of the film has been backed by Ritesh Sidhwani, Farhan Akhtar and AA films. 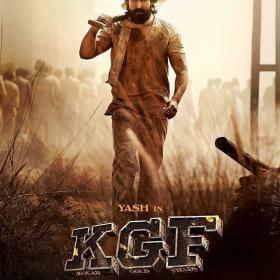 KGF is clashing with Shah Rukh Khan starrer Bollywood film Zero. Nice to see Kannada movies in this genre. Yash is a pretty good actor.